All the comforts and privacy of an UPDATED home with 2 car attached garage, with NO exterior maintenance, NO yard work! 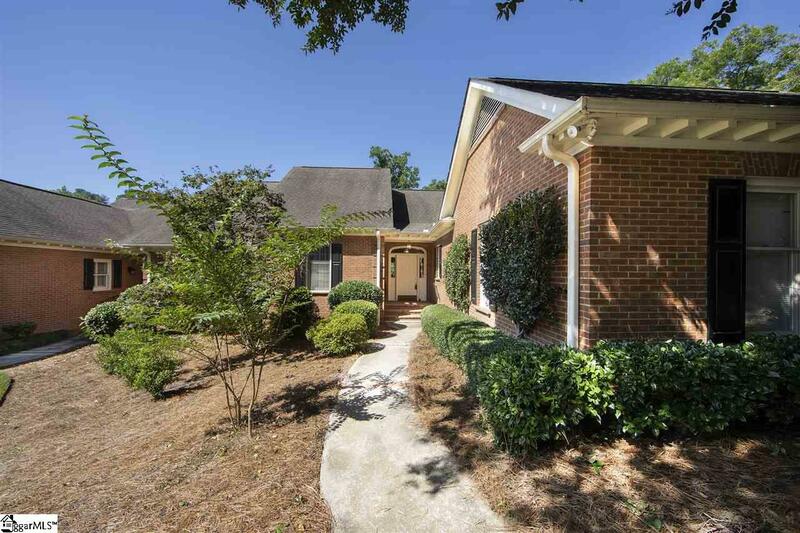 This TOWNHOME is about 3115 sft, not including the screened porch. 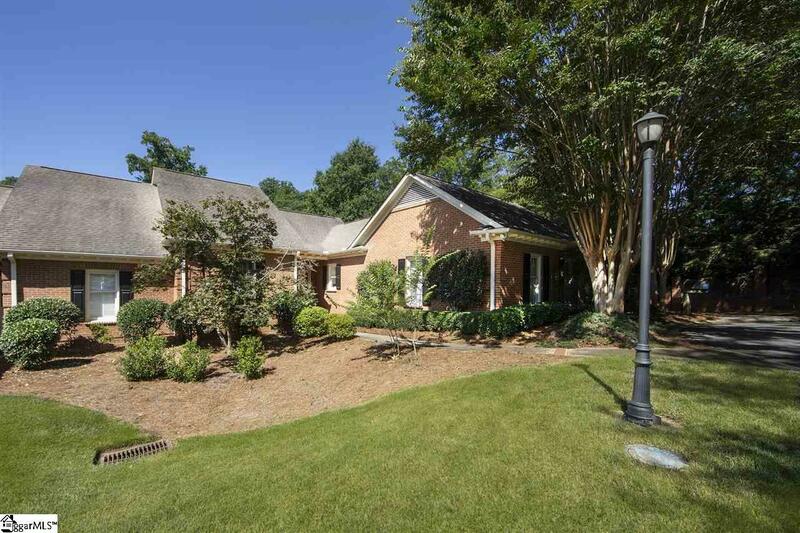 Secluded yet convenient Alta Vista location, on a cul de sac off a cul de sac! 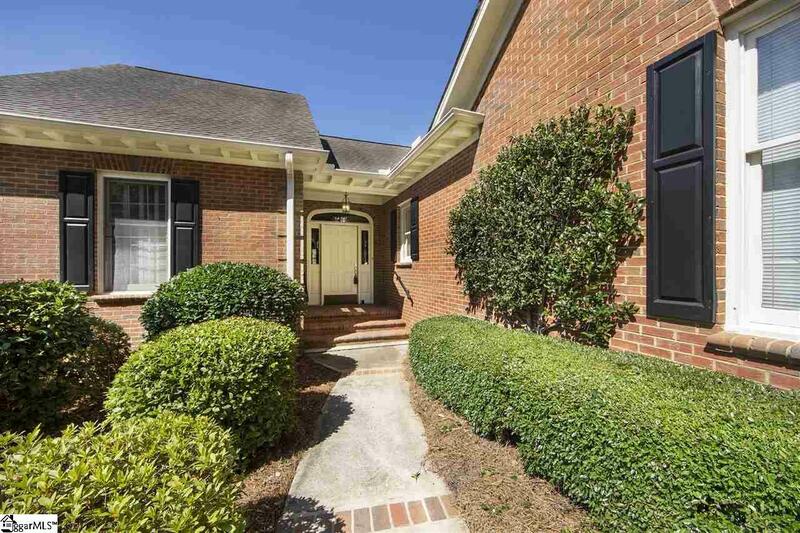 WALK to Caine Halter YMCA, to Cleveland Park, about a mile to Greenville's exciting Downtown! 9 ft ceilings, beautiful site finished hardwood floors. NEW granite kitchen with new stainless appliances, including GAS COOKING and frig. Spacious 1st Floor master suite features private sitting room addition, multiple closets, and BRAND NEW master bath with new dual sinks, new granite vanity, new commode closet, new ceramic tile floor, new plumbing fixtures, and fabulous new oversized glass and tile shower! 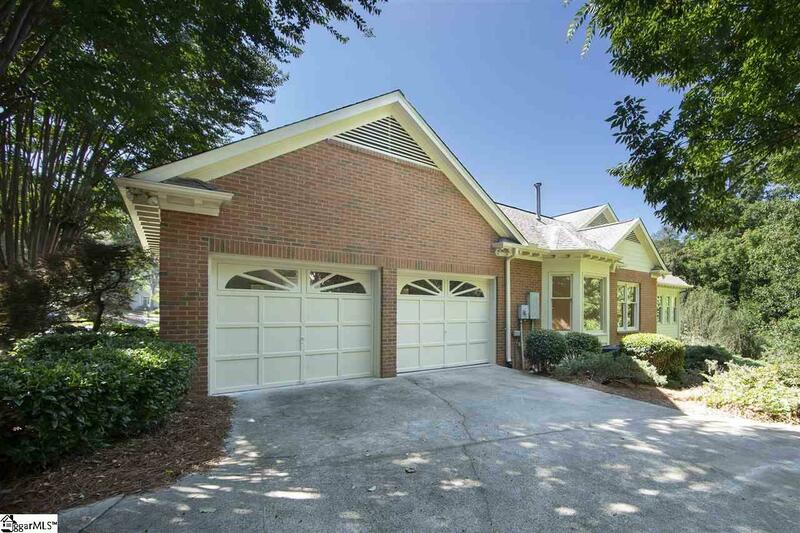 Walk out Terrace Level features screened porch, two more bedrooms, and shared hall bath. SOLD COMPS: 207 Jones, 4 Cromwell, 403 McDaniel Ave.